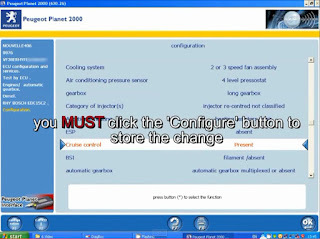 Please check that your vehicle can be retrofitted with cruise control before purchasing any parts or paying to activate cruise control in your ECU. 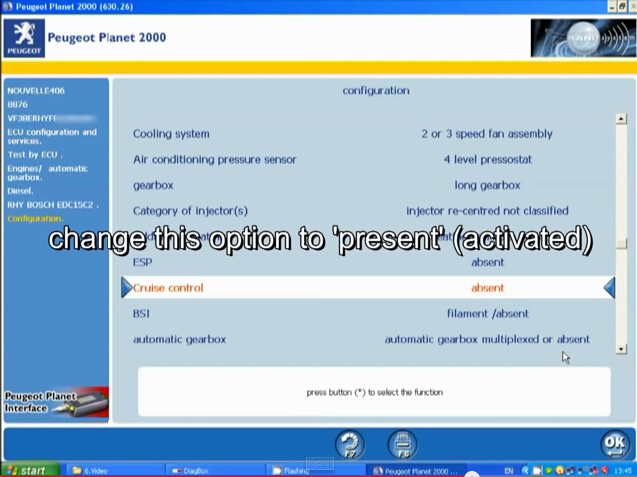 Cruise control will not function unless the foot pedal, control stalk and master on/off switches are all present, adjusted correctly and working normally. 1. 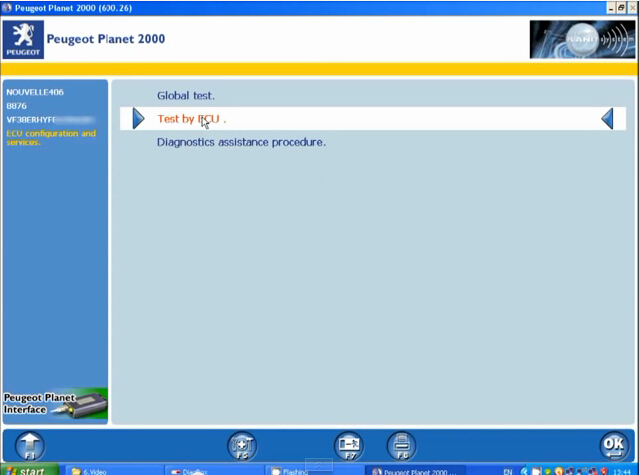 Install and activate lexia 3 PP2000 software. Select vehicle model. 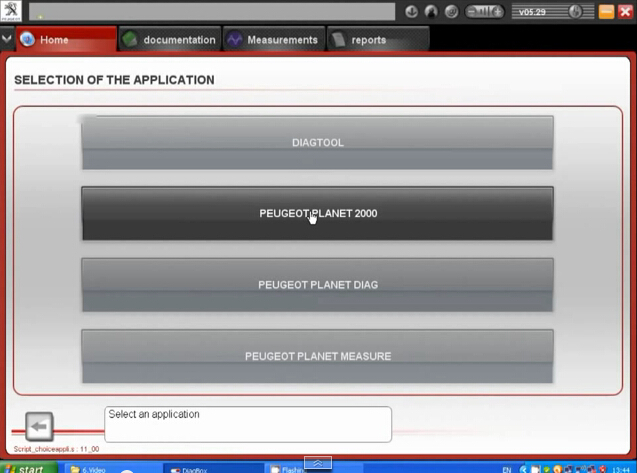 Select the application as PEUGEOT PLANET 2000. 6. 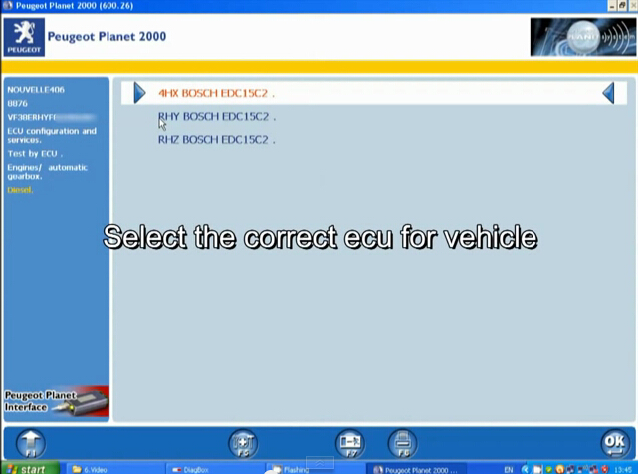 Select the correct ECU for your vehicle. 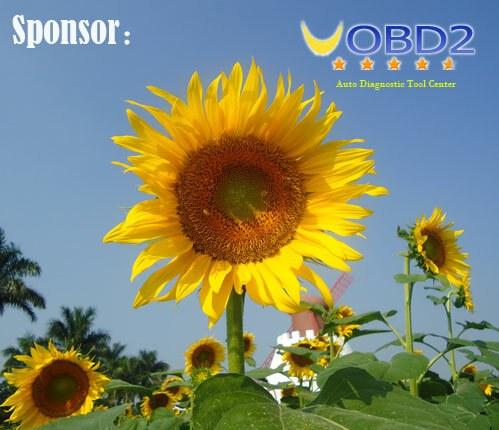 Variant can usually be identified from VIN code on left. 7. Switch on the ignition. Connect the portable to the test connector C001. 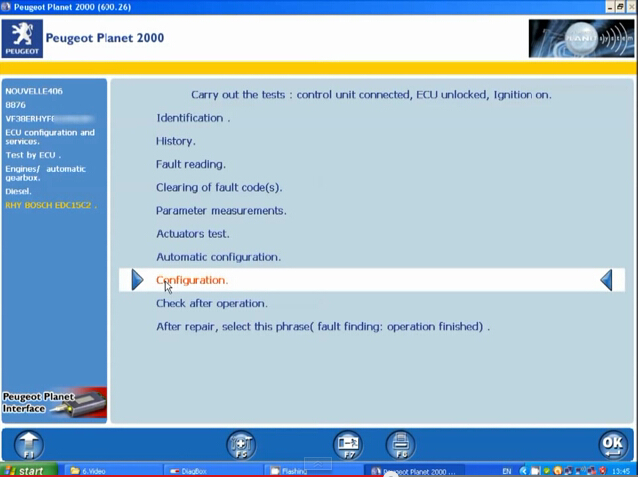 Then the system is identifying and reading of the ECU in progress. 9. Click “OK” to validate. 10. Click “Configure” button to save settings. Wait patiently for a few seconds don’t click anything else.